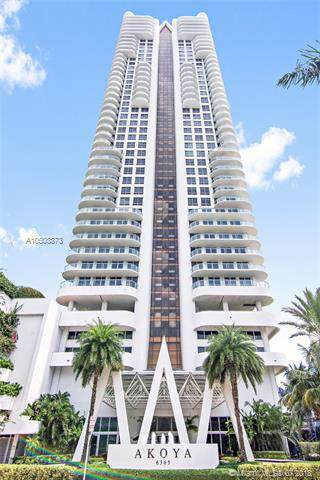 Amazing deal at one of Miami Beach's most luxurious buildings- The Akoya! 5-star resort-like living directly on the Beach! 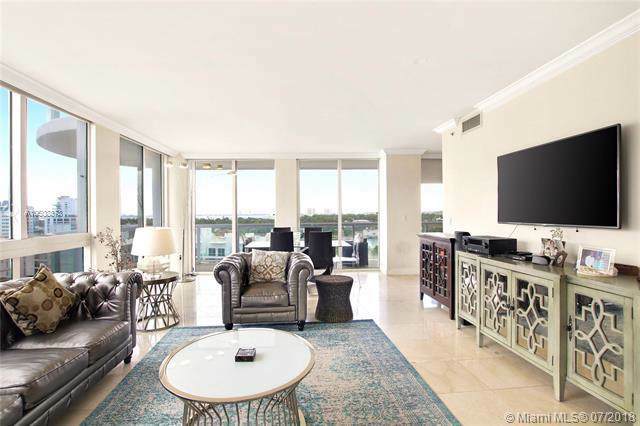 This spacious 2-bedroom corner unit offers tons of natural light, floor-to-ceiling windows & 2 terraces that make up over 400+ SqFt of outdoor living space to enjoy the ocean, intracoastal, bay & sunset views! 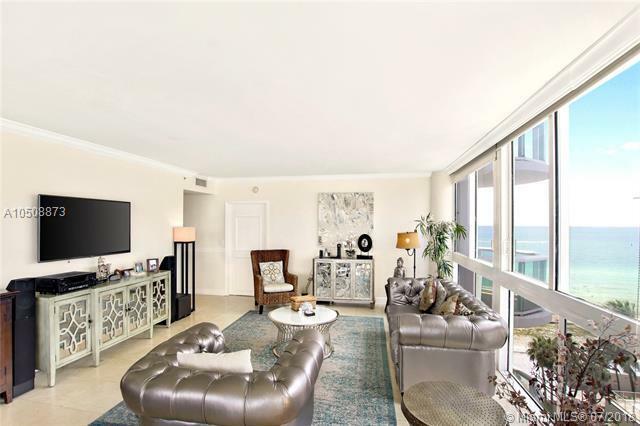 Walk downstairs to enjoy full beach service on the sand, or the other 5-star amenities: fitness center overlooking the beach, sauna & steam rooms, heated pool, jacuzzi, tennis & racquetball courts, BBQ area, putting green, 24 hour valet/security & more! 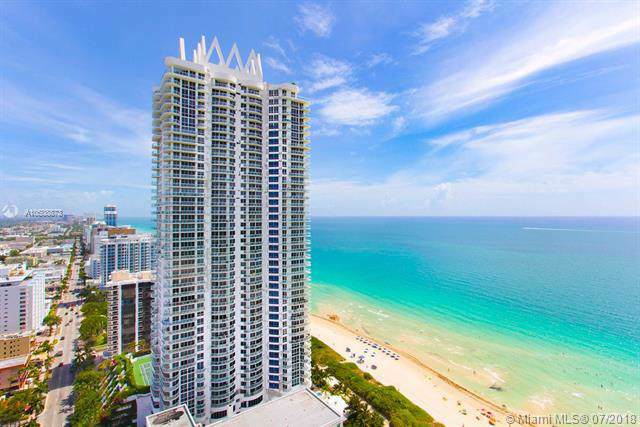 Short Term rentals allowed (30 days min) making it perfect for end-users, seasonal owners or investors! !